Farming and agriculture is a large industry in the UK as 212,000 farm holdings continue to breed livestock and cultivate crops. Temporary Buildings for Agriculture can be used in a wide amount of industries including; manufacturing, warehousing, commercial and retail businesses. However, one industry that they are regularly used is in farming. Farms in the UK have hugely suffered financially over the last decade compared to before when farming was considered a good money-earner. Farmers have had to make cutbacks, investing less in new machinery and repairing the old. UK food prices have slumped and supermarkets are offering consumers more savings, putting pressure on hardworking British farmers resulting in the need to borrow money to keep their farms running. In fact, dairy farms are facing a 50% drop in their income for wholesale milk, meaning farmers need to save costs in other ways to support their families. 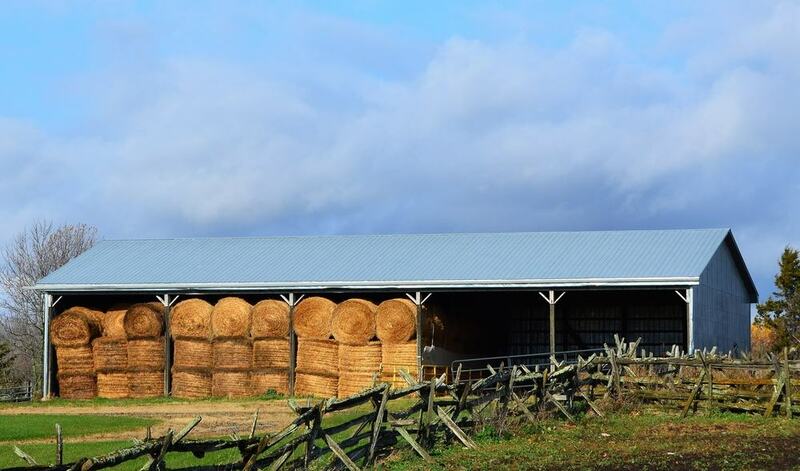 Storing cultivated crops, large farming machinery and keeping livestock means your farm must have good cover and strong, durable buildings. But what happens when your existing buildings are beyond repair or when you need an extra building on site for additional space for your business? Building a new structure on site will mean an investment of thousands of pounds and not only will be a dent in the bank balance, but it will take organisation with a reputable building firm, planning permissions and perhaps months or even years of planning. As the agricultural industry is changing all the time and farmers’ incomes have become so unpredictable, farmers are continuing to be cautious with their spending and investing. Finding ways to save costs and considering good alternatives for their business can make a huge difference to their earnings, so it’s imperative that they finetune their outgoings. Building new structures on site can involve a lot of capital expenditure and farmers are unlikely to have the free cash to commit to long-term plans for additional buildings. Temporary Buildings for Agriculture and Horticulture offer an excellent solution to creating the extra space they need, without costing a fortune. Temporary buildings are made from lightweight, strong materials which are just as durable as permanent buildings. They can provide extra shelter for livestock, additional space for crop storage and weatherproof coverage for expensive machinery. Temporary buildings are so flexible that they can be dismantled and moved easily by our experienced team and regardless of what you use them for, they are also easily adaptable. Many farmers know that to make ends and increase their income, they need to produce more output, whether their business is in crop, livestock or dairy farming. To increase output, they need more space on their farms, but they are unlikely to have the capital injection to pay for costs so they can build on site. Therefore, many farmers are turning to hiring temporary buildings to fulfil the demands of their production. Hiring a temporary building for your farm increases the space and consequently enables you to house more machinery or livestock, increase your output and get your business back on track. It can also act as a space for warehousing and storage, giving ample room for supplying more produce in a cost-effective way. Why Are Temporary Buildings Cost-Effective for Farmers? Farmers are choosing to hire temporary buildings because they do not have the ready cash for paying to build on site. Instead hiring a temporary building that spreads the cost over monthly instalments is much more cost-effective and does not require any initial expensive outlays. Choosing to hire a temporary building for as little or long as you like, means that you are not tied down with hefty costs, especially in this unpredictable climate of farming. Temporary buildings are available to hire from as little as 3 months and they can last for up to 30 years because they are made from strong, lightweight and durable materials. Throughout the last decade especially, farmers are meticulously cutting costs and looking at ways to increase their income. 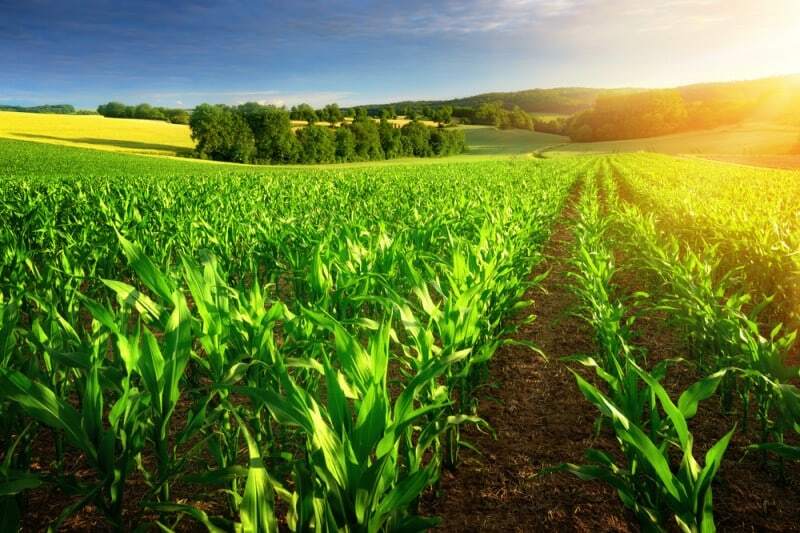 Expanding their farming businesses to increase production is of course one of the best ways to increase profit, but the extra costs involved can obstruct or delay developments. 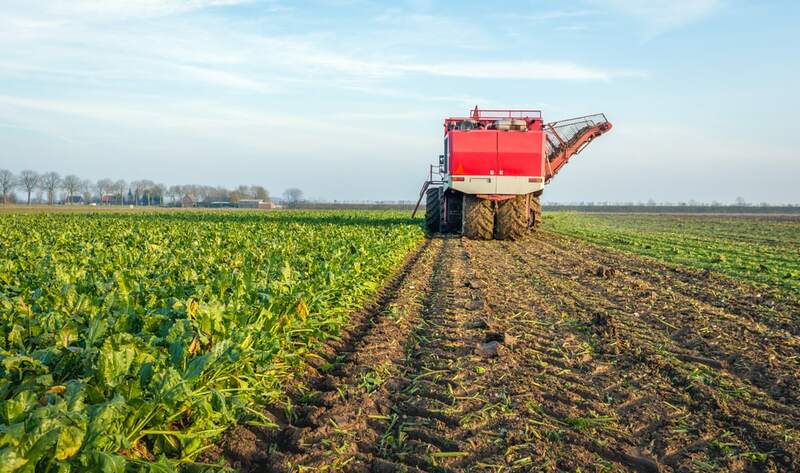 Many farmers will not have the capital expenditure that they need to inject into their farming business, especially if they are looking at enlarging their farm on their site premises. Building extra structures on site can be very expensive when you are having to pay up front for materials and a decent workforce to build it for you. Building on site can also take time in planning, especially if you need to get planning permission. It may be that planning a new build could take months or even years, before you have the extra space you need on your farm. Moving farm premises is almost unheard of, with farmers keeping their property very much in the hands of their family and passed on through generations. If farmers need to increase their structures on site, what is the easiest and quickest solution? Temporary buildings for agriculture are the solution, not only because they are quick to construct but because they are cost-effective and adaptable. The horticultural industry in the UK is growing more and more, becoming not only a marketplace for parks, botanic gardens, landscapers and the growing of plants, but also increasingly developing as a decorative artistic activity in education, research and consultancy. Horticulture is one of Britain’s heritage industries and is becoming recognised for its production and cultivation in art, technology, science and business. 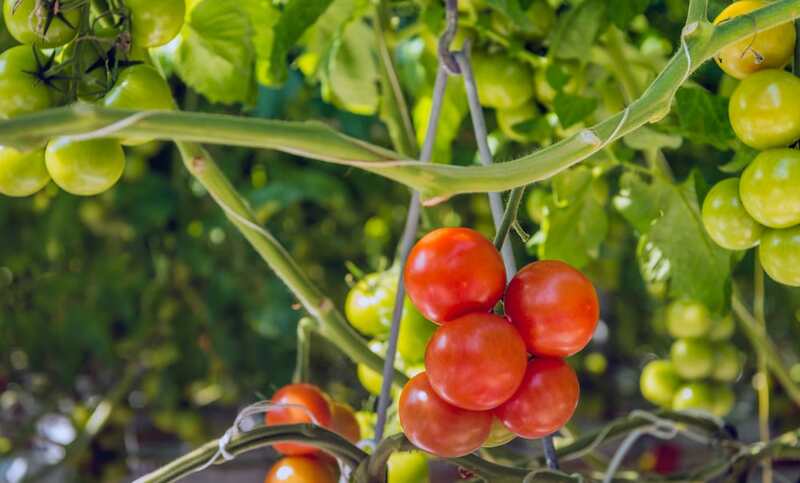 It’s a varied enterprise that incorporates growing plants for food, such as herbs, vegetables and fruits. It also includes the cultivation of non-food plants such as turf, trees, medicinal herbs, shrubs and flowers. The industry is so vast that it includes garden and landscape design, plant conservation, garden maintenance, commercial growers and horticultural therapy. 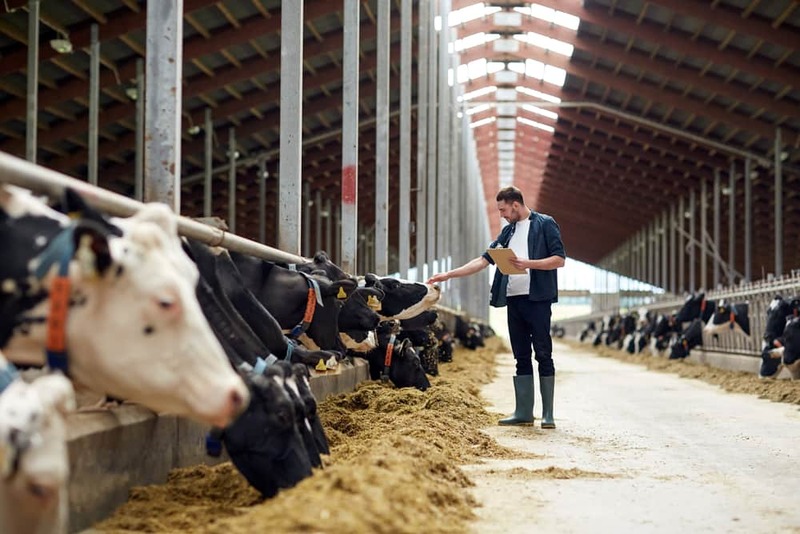 The industry is considered an essential need to maintaining and improving human wellbeing, animal health and a major contribution to the condition of the environment. Horticulture needs a lot of space. There needs to be enough room to cultivate plants, plenty of buildings to house machinery and production, and covered weatherproof storage that keeps vehicles safe and secure. Some horticultural businesses will require more space on a seasonal basis which may sometimes make it difficult choice as to know whether to invest to build on site additional structures, or whether to just try and make do with what you have. Moving premises will literally mean uprooting the whole business and for most horticultural companies, undoubtedly it would be more damaging to do this, than beneficial. Horticultural businesses are finding easier solutions in using temporary buildings, where they can have a new structure on site within days, fulfilling their need for extra space and enabling their business to develop. If your horticultural business uses extensive machinery, then you are likely to need extra covered space for storage. Temporary buildings can be bespoke designed, meaning we can provide insulated or non-insulated, integrate loading doors, use steel cladded walls etc. Your machinery is one of the most important aspects of your business, so you need to ensure that it is secure and kept dry from weather conditions. Temporary buildings can be constructed within a matter of days, so there’s no need to pause production as we can have your structure up and standing quickly. No matter what your business is, temporary buildings can suit any type of business needs. Whether you look after local botanic gardens or you’re a commercial grower, our temporary buildings may be the solution that you need to safeguard and develop your business without committing to spending a fortune in building a permanent structure. Moving premises or building on site can create hefty expenses and both take time a long time to complete. If you need extra space quickly, then temporary buildings are the best solution for any horticulture business, giving the quick expansion and extra space that you need straightaway. Our structures are flexible, so you can choose to hire them for as little as 3 months, or if you expect to need a structure for a long time, it may be more cost-effective to purchase. Temporary buildings are not just for short-term use, in fact they last for around 30 years because they are made from lightweight, durable materials. If you choose to hire, then it’s no problem to extend your contract if needed. Why Are Temporary Buildings Cost-effective? Temporary buildings are far more cost-effective because farmers, agricultural and horticulture businesses are not having to pay out for expensive materials or a building team to build their new structures on site. Temporary buildings can also be constructed on site within a few days of us agreeing the size and details of the building, making it a quick and easy solution for farmers. If you have any unique requirements such as loadings bays or fully insulated walls, then we can design a bespoke structure that is perfect for you. Temporary buildings can be rented monthly (minimum rental is 3 months), or can be purchased if you require it for a long time. Although the phrase ‘temporary’ suggests that it may not be long-lasting, the structures are so hard wearing that they can last up to 30 years. Temporary buildings are the perfect solution for farmers who may be having to balance their cash flow. They are affordable and a short-term or long-term answer for additional space. If you are renting a temporary building and decide that you need it for longer, then it’s no issue – just give us a call and we can extend your contract for the required amount of time. Many farmers are benefitting from having a temporary building installed on their site. These strong and durable structures are made from lightweight, long-lasting materials so although they are ‘temporary’, they can in fact last for around 30 years. Temporary buildings for agriculture are cost-effective and cheaper than building on site. You can request a standard temporary building or the structures can be bespoke designed to suit your farm business needs. Temporary buildings can be rented if the requirement is only short-term (3-months plus) or they can be purchased if needed for long-term use. If you choose to rent a temporary building, then you can pay an agreed price every month for as long as you need. If during that time, you realise that you may need the structure for longer, then the contract time can be changed. Temporary buildings for agriculture can be ordered and constructed on site within days of first contact, making it an easy, affordable and quick solution. If you would like to know more about how a temporary building would be the best solution for your farm, then please get in touch today. Fitting a new structure into an existing farm site may sound tricky, but so long as you have the available space and a hard ground, then it is entirely possible. There are temporary buildings with standard structures or a structure can be designed around your existing buildings. Buildings can also be designed with or without insulation, loading bays etc. Your temporary building can be specifically designed to suit your farming needs and your site. Hiring a temporary building is a cheaper alternative to building on site, saving you in material costs, builder costs and time. Planning an onsite build can take months and sometimes years to plan, design and complete, and will no doubt be a huge investment for your business at such a difficult time. If you would like to know how temporary buildings can increase your agricultural, horticultural or farm business income, then please get in touch. We will be happy to discuss your requirements to find the ideal and most cost-effective solution for you.